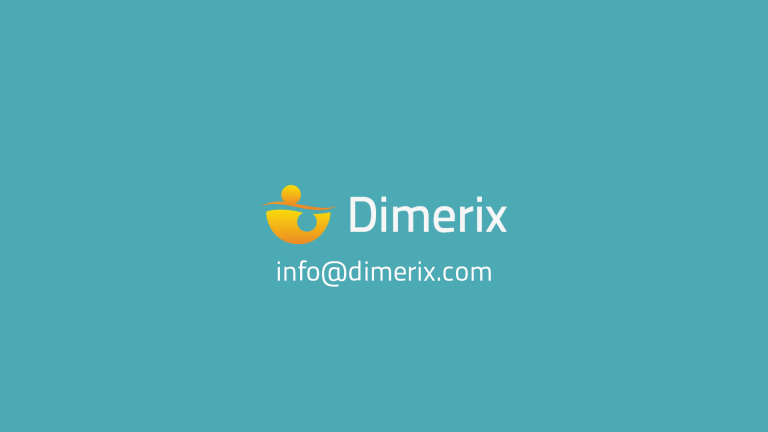 The primary objective of this project is to attract the interest of investors. 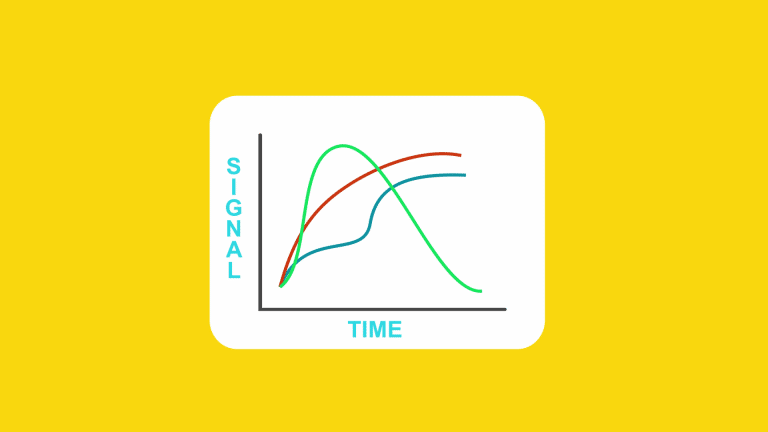 The secondary objective is to create new business partnerships. 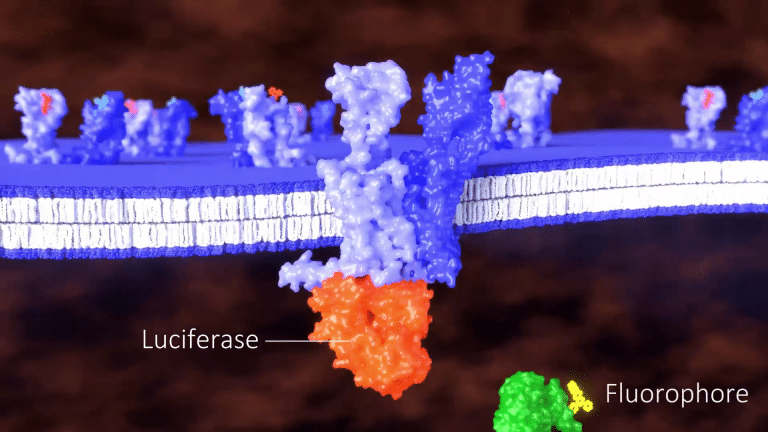 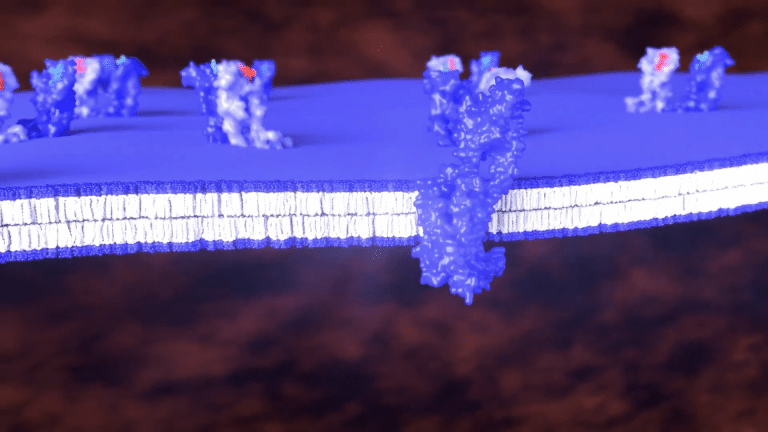 Video 2 explains the Receptor-Heteromer Investigation Technology. 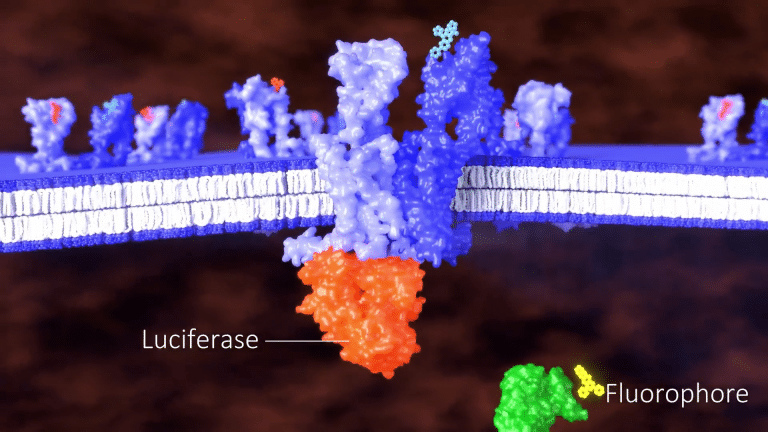 The target audience for video 2 are scientifically trained and have a reasonably good understanding of the drug discovery process. 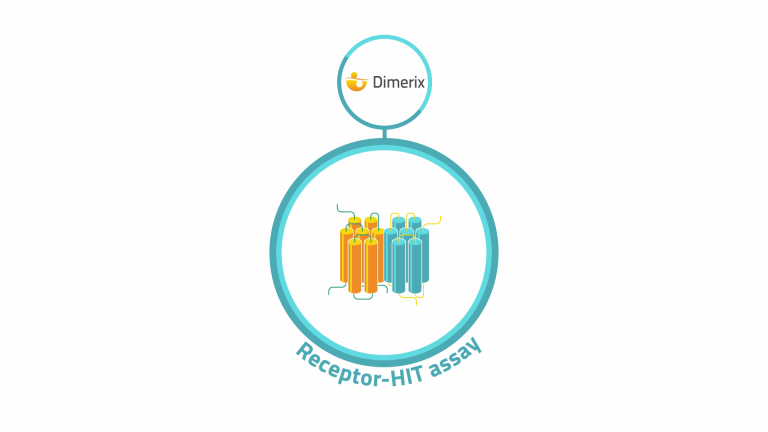 At Dimerix, we’ve developed our cell-based Receptor-HIT assay to identify and interrogate GPCR heteromers. 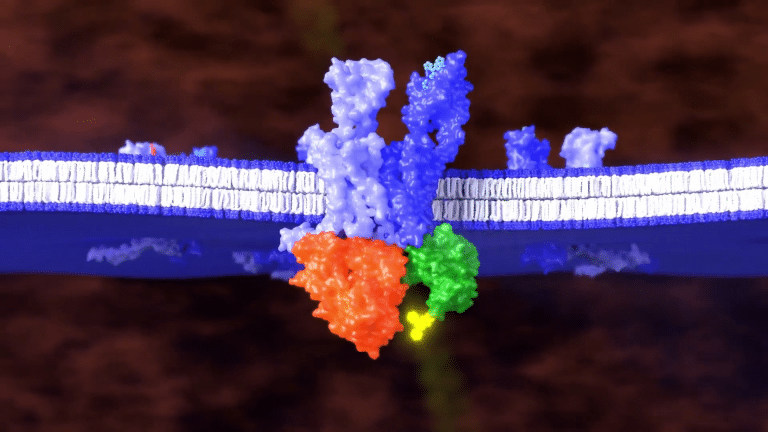 This flexible platform works with a wide range of molecular targets, reducing the risk of unidentified signaling interactions. 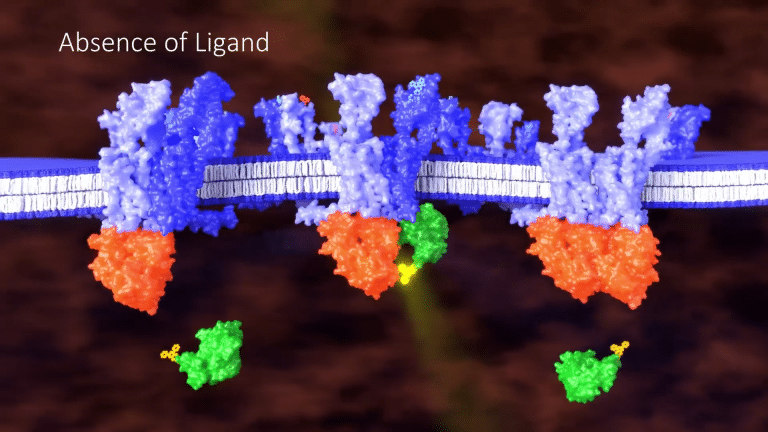 and a signaling molecule fused to a fluorophore. 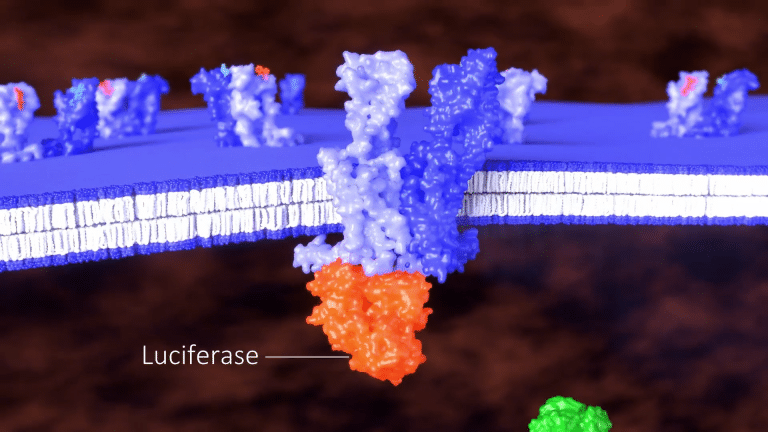 the fluorophore is brought close enough to the luciferase to generate a signal. 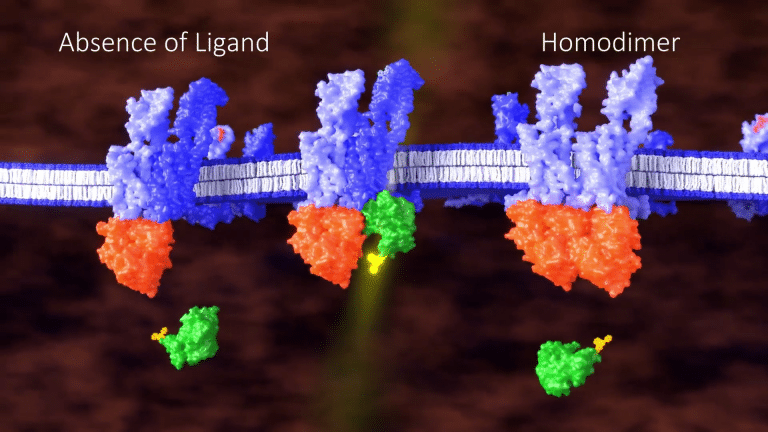 or when the GPCRs form homodimers, resulting in a robust assay with low background. 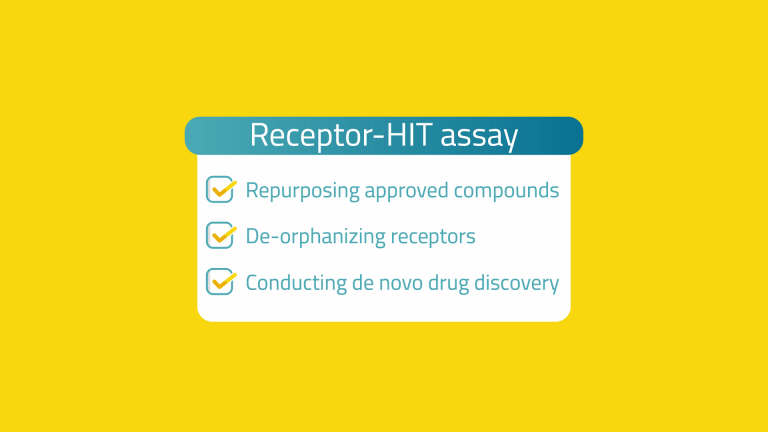 our Receptor-HIT assay is great for repurposing approved compounds, de-orphanizing receptors, and conducting de novo drug discovery. 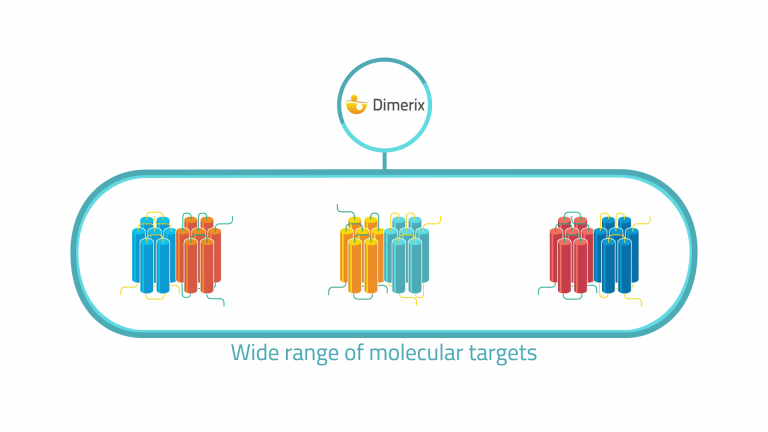 To see how you can partner with Dimerix and take advantage of this powerful technology, email info@dimerix.com.